I am always looking for ways to save a buck. Hey, I work hard for my money and the more of it I can keep in my pockets the better. And if you are like me, then you might like to learn about 50 ways to save money this week! I scoured the internet and tapped into my own resources and came up with a list of 50 things you can do this very week to save yourself some big money. So if you are ready…let’s do this! 50 Ways To Save Money This Week! So this is a no-brainer, but if you can’t buy it you can’t spend it. The easiest way to save money is to stay out of the stores and if you can do it for the next 7 days, then you can save big. Challenge yourself to get creative and make something out of nothing. I love the challenge of using up what I have to make an amazing meal. Bust out that casserole dish and dig into your inner retro cooking ninja! Just by lowering your hot water heater 10 degrees, you can save up to 40% of your bill. Easiest money saving tip EVER! Find more information on this HERE. Invest time in recording prices of items you use regularly and ensure you are always getting the best deal. Forcing yourself to live only on cash is really quite eye-opening. Frightening…but eye-opening as well. The library is one of my favorite places to go. I love the smell of a good book, don’t you? Free books, games, puzzles, the internet, and movies and new for us, FREE online classes! This is one I am really excited about! 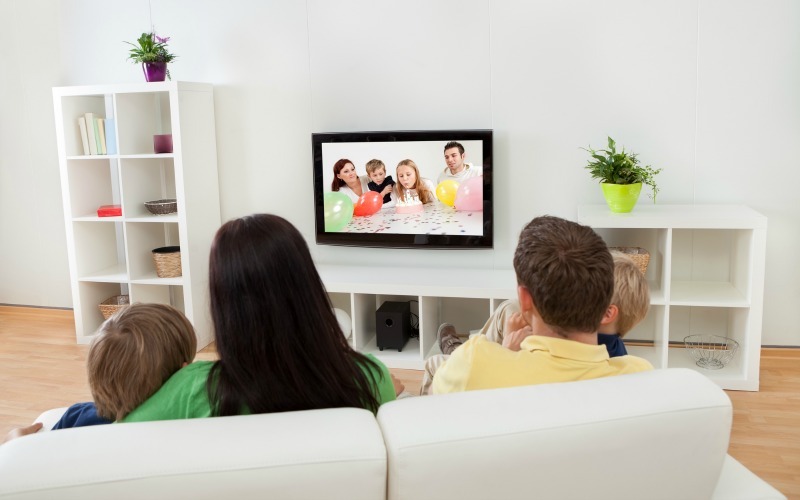 Take advantage of your library for your family’s entertainment. Ninja tip to save money this week: Do you have little ones? Call your local library for free events just for the kiddos. Leggo building, story time, art days, holiday get-togethers. You will be amazed at all your library has to offer! 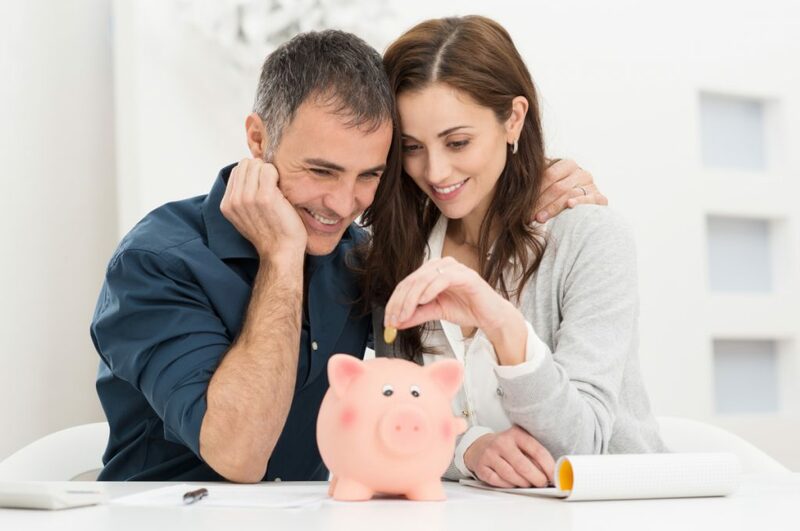 Open up a new checking account and use it for unexpected expenses. This will go a long way to keep your budget intact. We use ours for car fixes, home repairs, even medical surprises we are not budgeted for. Having an account that is meant for those surprise bills really keeps the household budget more secure. Ninja tip to save money this week: Like the idea of an extra checking account? Don’t stop there! Many banks offer free accounts so take advantage. Have an account just for groceries, one for entertainment, one for household and more. This is a great alternative to the envelope system. 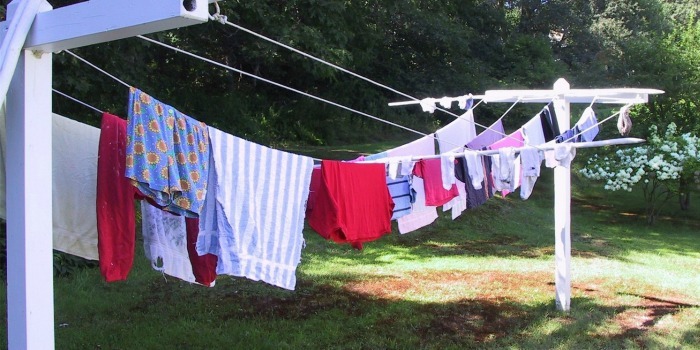 Using your dryer can be costly, instead, air dry those clothes more and save. If you don’t have the room just hang an old broom handle and hang clothes to dry on hangers. This is what we do and you would be amazed at how many shirts I can hang this way. I am also a big fan on drying racks and have two just like these. If you really want to save money this week, then make it don’t buy it. Homemade cleaning supplies work just as well and are a fraction of the cost. 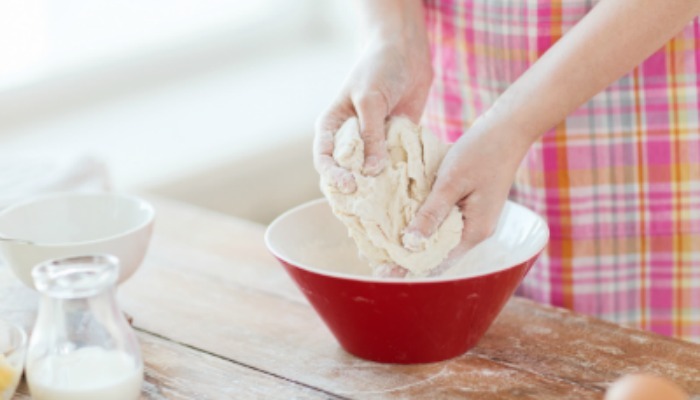 All you need is vinegar and baking soda and you will be amazed at what you can clean! Check out HGTV.com to get a list of easy to make cleaners. 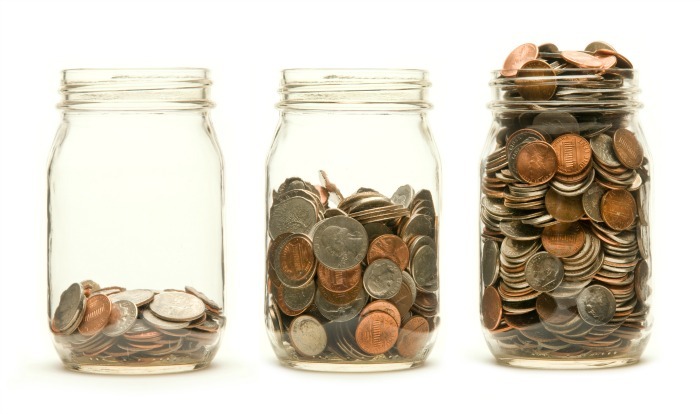 Find a jar and search for change in your home. Keep the jar and fill all year long. Use the money for holiday expenses or for paying down debt. Cut up old t-shirts to use as rags with your homemade cleaning sprays. LOVE this tip! Get in your freezer and really clean it out. Make an inventory sheet that lists all that you have sorted by category for easier use. Each week use up a frozen item before it goes bad. This will help control waste and save you money on your grocery budget as well. Ninja tip to save money this week: I have a chest freezer and it just amazes what can get buried in there! 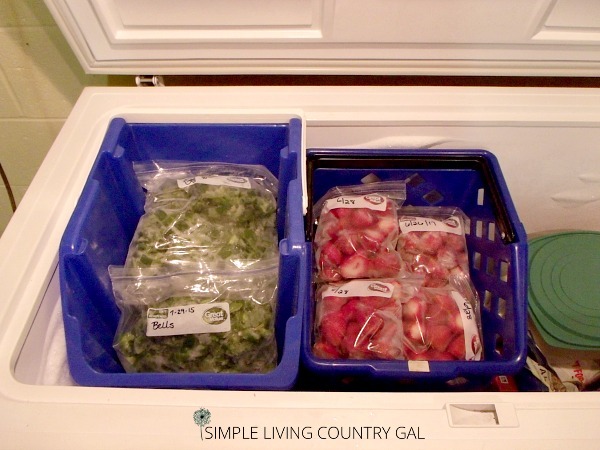 Use these stacking baskets to organize your chest freezer. No more lost food! These are the exact baskets I use. Yes, they are expensive but they are also durable and work perfectly. Plan ahead for purchases and put money aside each month so you are ready. Better yet, join survey sites to get gift cards to use for gifts. Find sentiments online both funny and caring to use in your cards. Sometimes homemade shows you care more than store bought. Ninja tip to save money this week: Shop using the FREE app EBATES. I just starting using this 2 years ago and have made over $500 just by clicking a link before I shop online. Sometimes saving money is not only easy but fun too! Having yummy treats at the ready can keep you from feeling deprived. Brownies, cookies, and other sweet treats can save a fortune on your grocery budget when you make instead of buy. Take a graham cracker and break in half. Spread a nice thick layer of cool whip on one cracker. Place the other cracker on top making a sandwich. Places sandwiches in an airtight container. A magazine subscription, an online membership, car wash service, movie club, or even a bad habit. Learn to do without, at least temporarily, while you catch your breath. Make a goal to cancel 1 thing this week for at least 3 months. At the end of those 3 months reevaluate before adding back into your monthly expenses. You just might be surprised to find that you did not miss what you canceled. Call your cell phone company and ask for ways to lower your bill. You may be surprised by what they say. Don’t stop there, call everyone on your payables list! I saved thousands in one morning doing this very thing! Read: How One Call Save Us Thousands a Year! Make sure you are not caught off guard by unexpected fixes, catch them early and save money. Get on Pinterest and find some low-cost delicious meals. I love my crock pot and use it year round. Having a ready made, one-pot meal is not only a money saver but a time saver too. This is also a great way to use up things in your freezer! Having cash set aside for weekly expenses can save you a big chunk of change. You can have one envelope for groceries, gas, misc, and even for family fun. It is amazing how much you can save doing this one tip. Warning, it does take a bit to get used too, so take it slow when you first start out. Take all unwanted items that are in great condition to a consignment shop or sell on Facebook or Craigslist. Donate the rest and list as a deductible on your taxes. Not only will you save money this week but you will help others save too. You can learn to do just about anything on YouTube. Educate yourself before calling a repairman, however, be careful not to do anything that may void a warranty. We do this every year and every year we save a little more. Don’t forget to tell your current insurance company you are doing this, they may just surprise you with a discount of their own. It is amazing what asking can save you. By just adjusting the temp by a few degrees you can save some pretty impressive money. 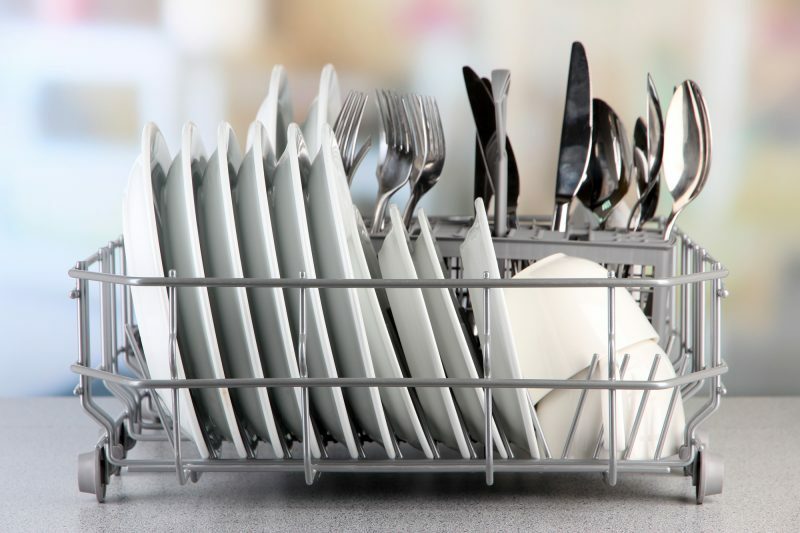 Set the timer for your dishwasher and open the door to let the dishes air dry instead. Such a super simple way to save money this week. Watch on YouTube to get the basics down and learn to do trims in between cuts. Even if you only learn how to trim bangs, this can extend your haircuts another few months. Walk through your home and find unwanted items to sell on craigslist, Facebook or in your local paper. Ninja tip: Don’t forget to check your local newspaper. Our paper will allow us to list any items for free if they are less than $100. Not sure how to sell on Facebook or Craiglist? Find out how with my simple course! Click HERE to learn more. Use YARDSALE to get 20% off. Reuse old shirts or washcloths to make cloth napkins. When we were living really tight I never bought paper napkins or paper towels, and you know what? It never bothered me one bit! If you really want to save money this tip is simple and a great way to get more use out of a ratted towel. Pre-make snacks in small easy to grab portions in both kids and adult sizes. Bake cookies, mini-brownies, or even muffins. Freeze the full batch only keeping out what you need for a week at a time. 30. TAKE AN AFTERNOON AND SIGN UP FOR LOYALTY PROGRAMS. Go online and find your favorite stores, restaurants, and entertainment. Sign up for deals and coupons. Don’t forget to enter your Birthday for even more treasures! Ibotta is our favorite way to save in the grocery store. It’s an online phone app that my entire family uses. Last year I had enough money in my Ibotta account to pay for family Christmas gifts! It’s super easy to use and works at most, if not all, grocery stores. Yep. Even Walmart and Sams club! Start a garden if the season is right or at least set up a plan to do one this summer. You can also start a herb garden indoors and save money on expensive spices. This tip will not only save you time but a huge amount of money as well. Remember if you really want to save big money, stay out of the stores! Limiting your trips by even one a week will save big. Put it in the freezer for a quick dinner option rather than stopping for take-out. There is nothing that saves time more than an already made batch of sloppy joes that you can toss in the crockpot for that night’s dinner. If your freezer isn’t full, fill in those empty spaces with old milk jugs filled 3/4 of the way with water. One of the biggest energy suckers is half full freezers. Fill that space up and save. If you can’t because of your internet, look into a smaller package or call and ask for a discount. I have asked for discounts and more often than not I get them! Double the life of your products by learning to use less and get the same results! Did you know that some banks charge a fee for paper statements? Take the time to go paperless and avoid those fees. Ninja tip: Do a little research and you might find that some companies will even give a discount if you go paperless. Winner-Winner! It can cost quite a bit to wash towels that are used to dry a clean body. Instead, hang towels to dry in between showers and baths. Only wash your towels weekly and save money and time too. Reverse the direction and set to low. This handy little tip will keep your warm air away from the ceiling and down where you are. Save on stamps and late fees, set up online recurring payments so you are never late again. Don’t let that water wash down the drain, reuse it for plants and other watering tasks. Make sure you find a card with a $0 balance transfer fee as well. Go one step further and set a reminder on your phone or wall calendar so you know when that interest promo expires. Try to pay off the debt before it does so you are not forced to do this again. Set up automatic savings withdrawals on the days that you get paid. Find ways to cut small amounts to save big totals! Never throw printer paper away. Print on both side unless it’s important. 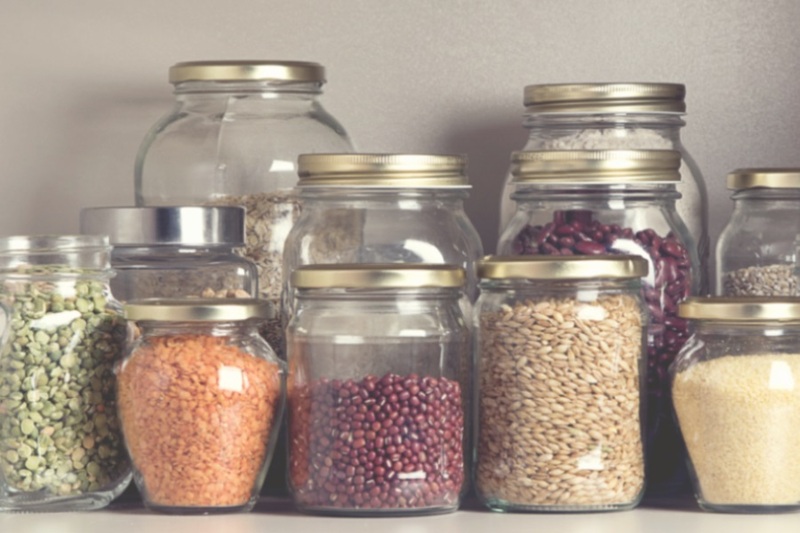 Use for food storage, organizing small items, making salad dressings, or even for saving change. No matter when it is, always be on the lookout for gifts. A little at a time is easier on the budget than all at once. If you are a soda lover like me, learn to save that drink for the weekends and save oodles of money. I was amazed to find all of my favorite magazines online for free. Some of them did not have every article, but most of them actually did. Before rushing to the doctor, try some home remedies for simple issues like colds and flu. Please remember if you have life-threatening symptoms to get help immediately. Declutter, simplify, reuse, repair, do without. You would be amazed a the valuable lessons that can be learned from the Amish. 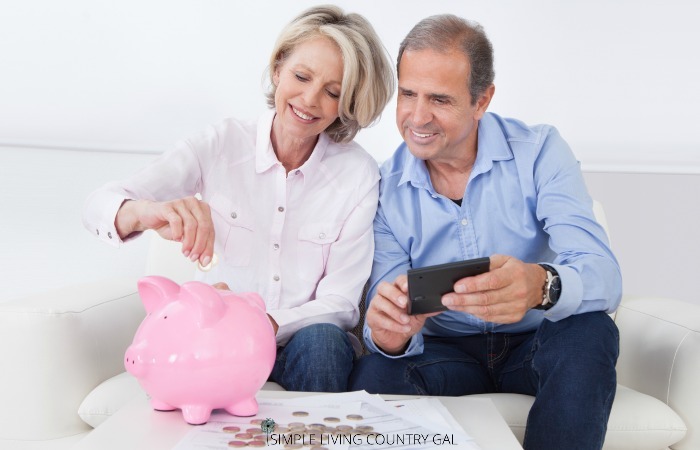 Whether they are timeless treasures or new ideas, these money-saving tips can go a long way to easing your budget. Be inspired to try tips of your own! Do what you can to save money this week…easy or hard they all work! « How To Make A Price Book, Save Hundreds! We are on a quest to get totally out of debt. You’ve given me some good ideas to implement. Thanks! Here from the Simple Homestead Blog Hop! I am glad you were able to find some new ideas like you my family is working our way out of debt. Every little bit helps, doesn’ it?! The menu one alone will save me money, Tracy! So glad you like my tips, I love making a weekly menu. Not only saves me money but it also saves me loads of time! What a list! Def found a few that I already do and some to ad to the list. We decluttered last weekend and were able to make a few bucks on our local facebook yardsale site. Thanks for the frugal reminder. I am so glad you found your way here! There is nothing I love to do more than declutter. It is so liberating taking things out of my home. Congrats on turning your items into cash! Great post, many of your points I do but it’s always nice to learn something new! Thanks you for sharing on Our Simple Homestead Blog Hop! As one of the co-hots I will be featuring your post this Thursday! 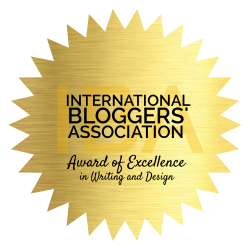 Stop by and share a new post this week! Fantastic tips. I’m feeling pretty pleased with myself after cutting my bills by around £75 a month. It’s well worth making that phone call. And my slow cooker not only saves me money but precious time. I love mine. 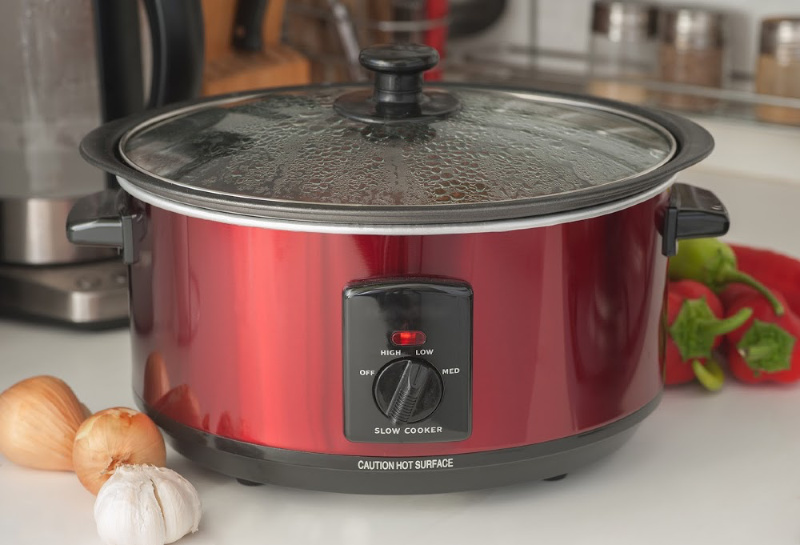 I agree, there is nothing better than a slow cooker. Great job on cutting your bills, love it! I told Kathilynn that I wanted to create a much bigger laundry room when we build, because I wanted to fit in a potbelly stove and a series of clotheslines to hang clothes during winter months here in Utah. The coin jar idea is HUGE! Have a dear friend who goes on vacation each year with her 2 kids from the change she collects. Just made her own ‘tub’ (5gal. bucket) and puts change she gets every day into that. When it’s full, she trades it in and takes a trip. On the reuse—my wife has started something with the local clothing exchange (which she took over)…and that’s “repurposing classes”. People have a bad habit of dropping off their ‘junk’ which most people won’t want to use clothes-wise…so Kathi teaches people how to break down the clothes and make other usable items form them. Good example is my #1 favorite blanket was made by Asia, my 17 yr old daughter for Christmas. It was fashioned from dozens of old pairs of jeans! Love that blanket….heavy and warrrrrrm!! What I love about your list is how practical it is. Everything is doable, simple and really does make a serious difference. Tell your lovely wife her idea is brilliant! I help run our church rummage sale and some of the items that are dropped off would be perfect for repurposing, how nice it will be to do something with it rather than have to throw it away. This is a WONDERFUL list! I saw some ideas that you rarely hear of. Thanks for the great ideas!